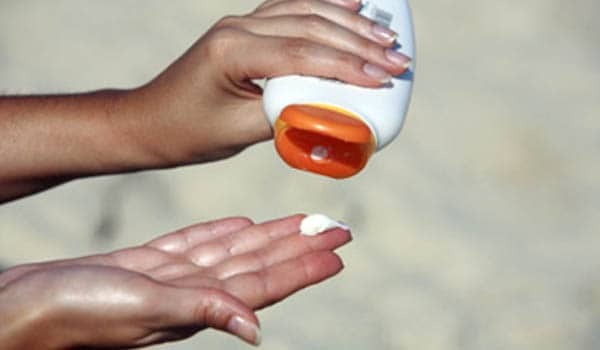 Home » Photos » How to choose a sunscreen? Determine your skin's colour and its ability to tan. Even if you have very dark skin, you still need sunscreen to shield it from sun's harmful ultraviolet rays. Select a sunscreen that moisturises to avoid dryness. 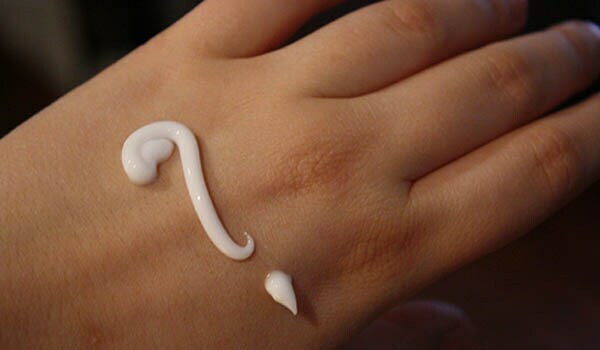 Those who have oily skin texture, should go for a oil-free sun screen lotion. 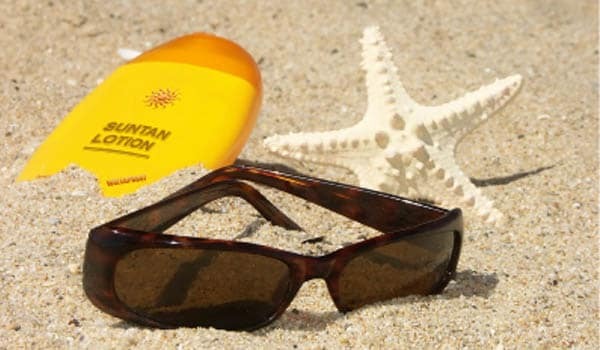 Look for a sunscreen with the highest sun protection factor (SPF). A higher SPF factor does not ensure that you can stay out in the sun for prolonged hours, it means that you have a little more protection if you have not applied an adequate amount. 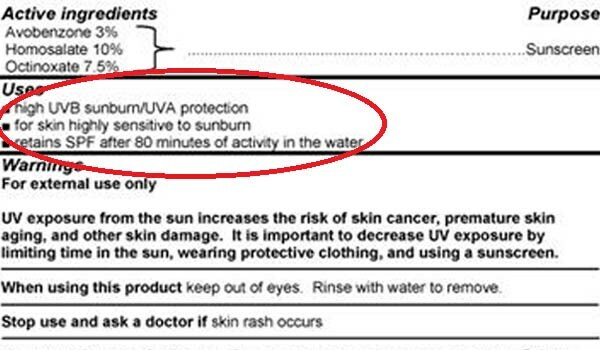 Read the label of your sun screen carefully. 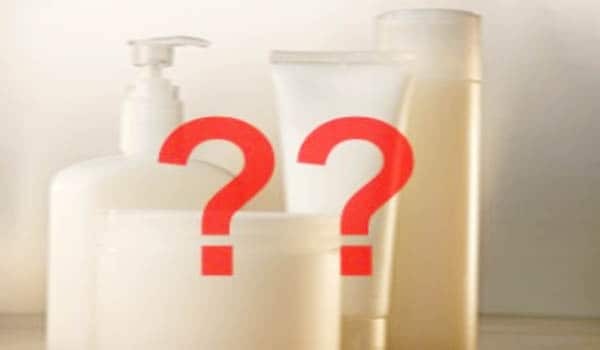 It should clearly state that the formulation offers protection against the burning (UVB) rays and the aging (UVA) rays. Always look at the expiration date and try using it up within the year. Use a waterproof sunscreen as it is difficult to re-apply it every time you wash your face. Apply sunscreen to dry skin 20 to 30 minutes before sun exposure begins to allow the skin to absorb it all. Know the difference between waterproof and water resistant sunscreen. A waterproof sunscreen provides protection in the water for approximately 80 minutes, while water resistant sunscreen provides only 40 minutes of protection. For prolonged outdoor activity (4+ hours of sun exposure), choose a sunscreen that offers a sun protection factor (SPF) of 30 or higher.